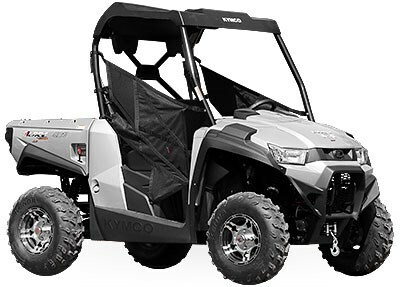 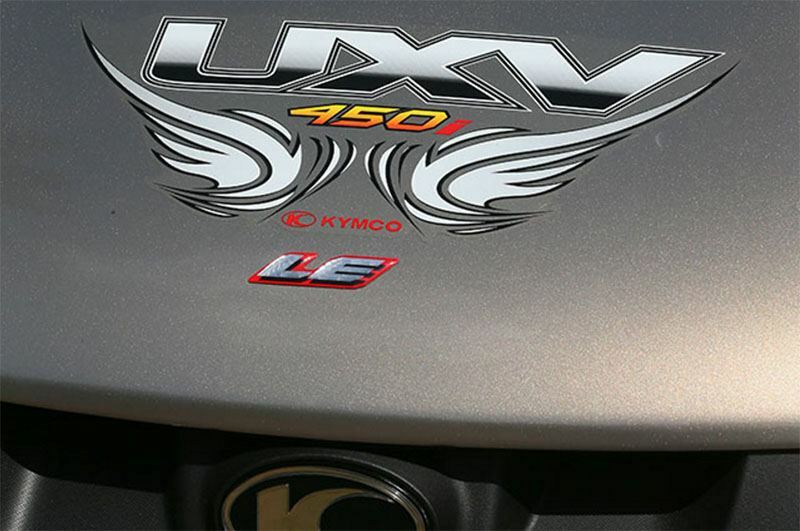 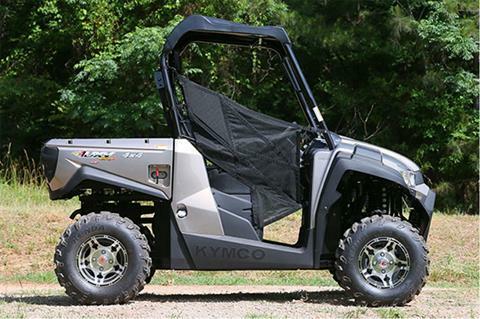 The 2016 KYMCO UXV 450i LE is proof that exclusivity needn’t come with a big price. 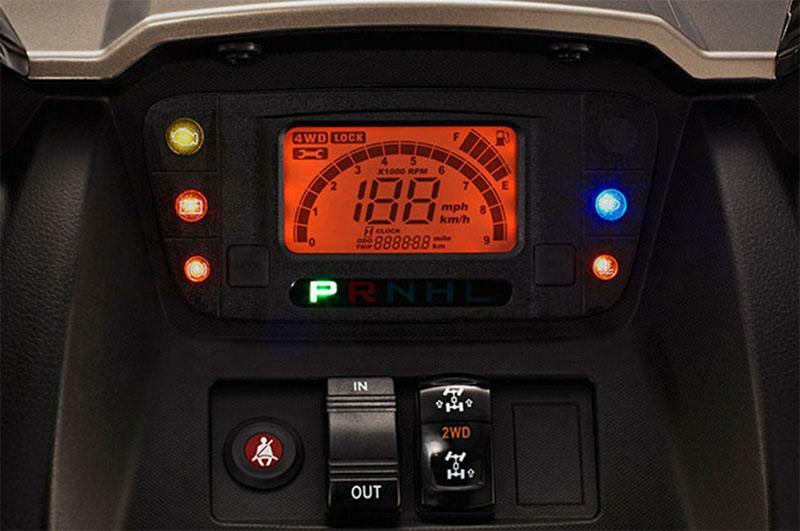 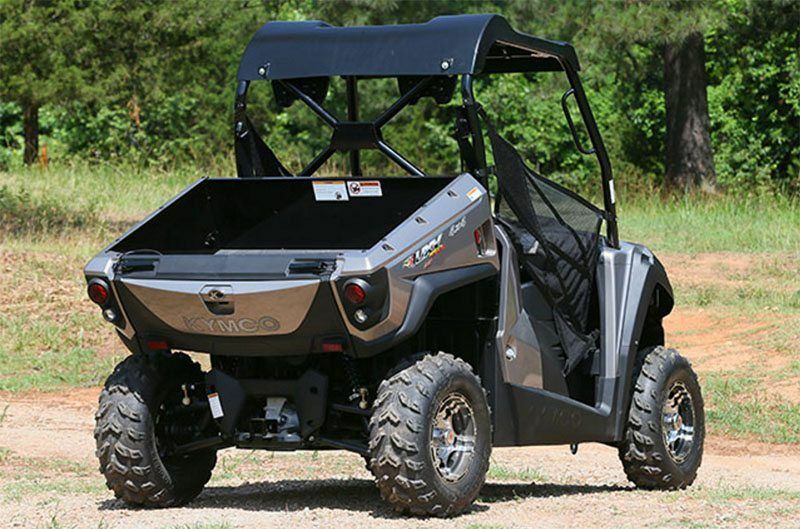 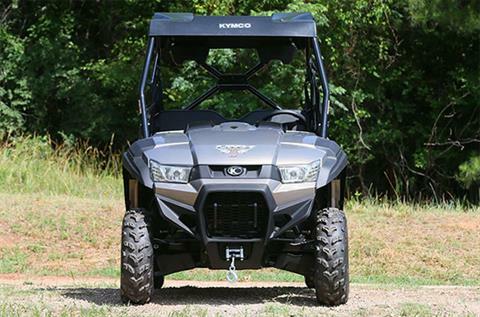 With a powerful 443cc engine, no job is too big for this workhorse. 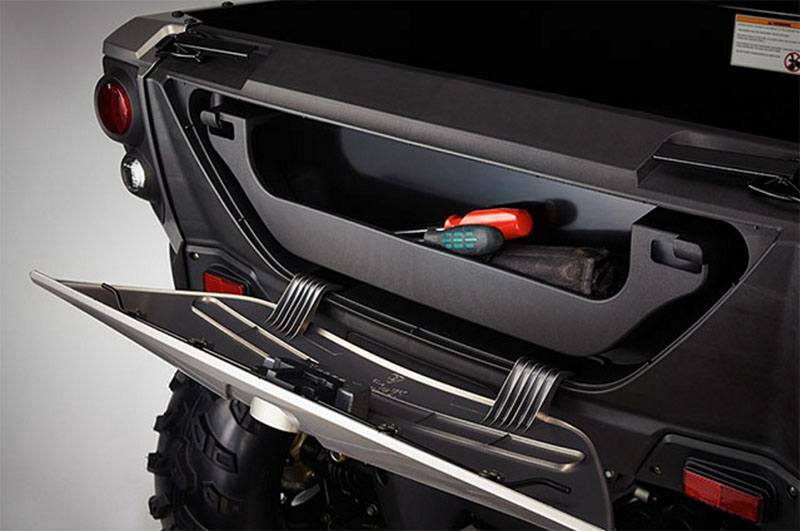 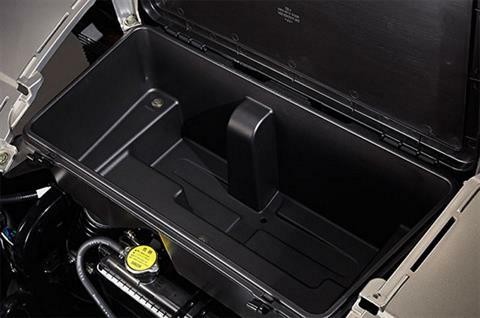 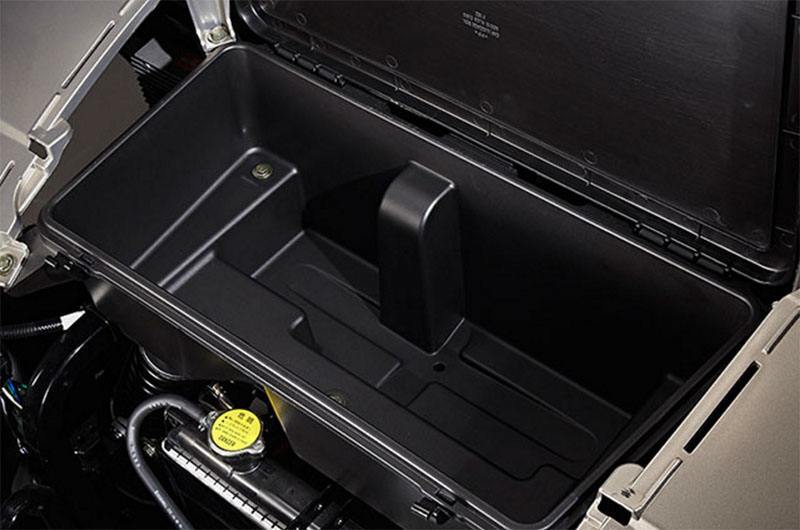 Built for the toughest jobs on the planet, the UXV 450i’s compact chassis is easy to maneuver and fits comfortably in the bed of most standard pickups. 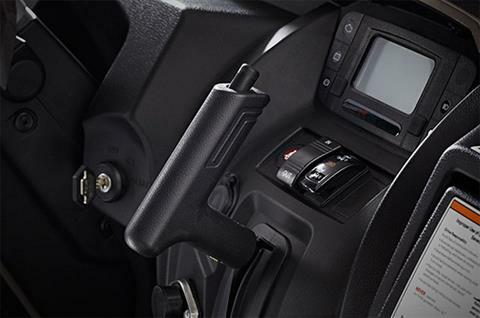 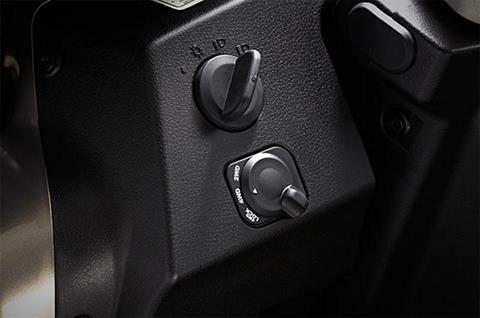 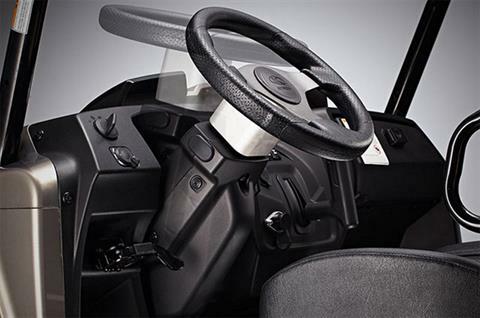 The UXV 450i’s ergonomic design with bench seat and tilt steering wheel provides ease of access for both driver and passenger. With gas-assisted rear dump bed, built-in tailgate storage and outstanding ground clearance, it’s a perfect choice for those who work hard and play harder.